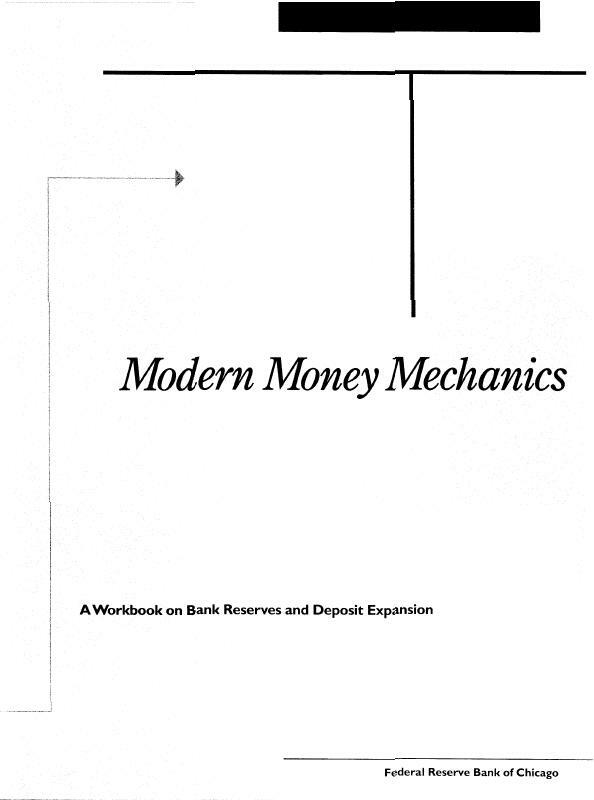 Descrizione: A Workbook on Bank Reserves and Deposit Expansion Copies of this workbook are available from: Public Information Center Federal Reserve Bank of Chicago P.O. Box 834 Chicago. IL 60690-0834 [3 121 322-5 1 1 1 This publication originally was written by Dorothy M. Nichols in May 196 1. The June 1992 revision was prepared by Anne Marie L. Gonczy REVISED May I968 September 197 1 June 1975 October 1982 June 1992 February 1994 40M Printed in U.S.A.